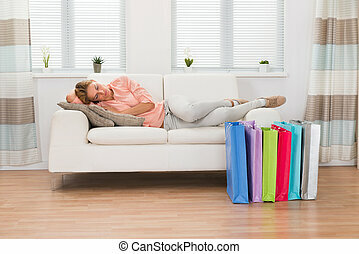 Beautiful woman sleeping on sofa. 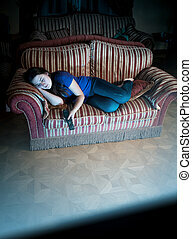 Beautiful young woman sleeping on sofa at her home. 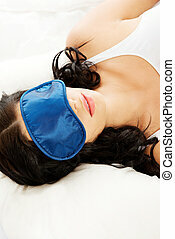 Beautiful Woman Sleeping On Sofa. 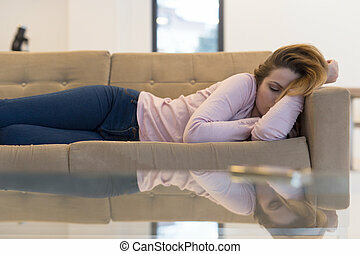 Beautiful young woman sleeping on sofa. 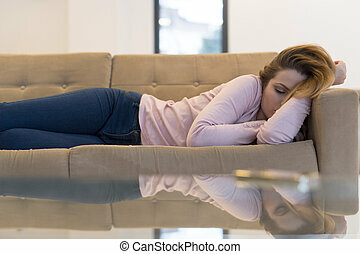 Beautiful casual woman sleeping on a table. Isolated on white. 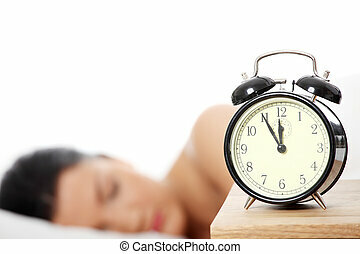 Beautiful caucasian woman sleeping in the morning. 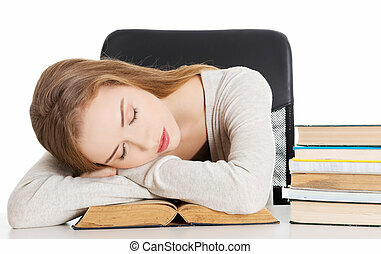 Beautiful woman is sleeping on a book. Student and education concept. Isolated on white.